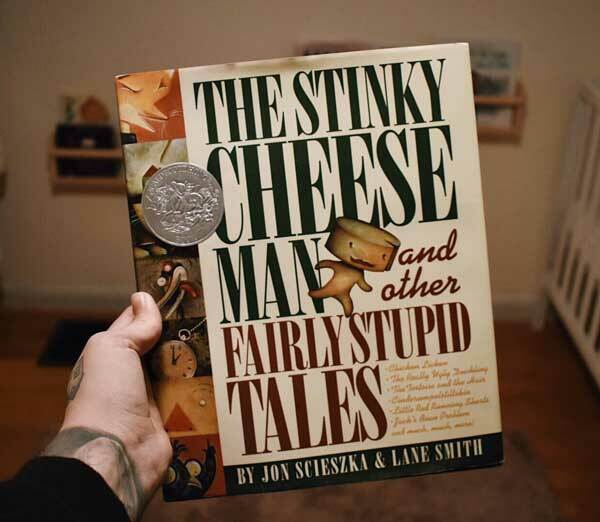 #1 “The Stinky Cheese Man and other Fairly Stupid Tales” by Jon Scieszka and Lane Smith. 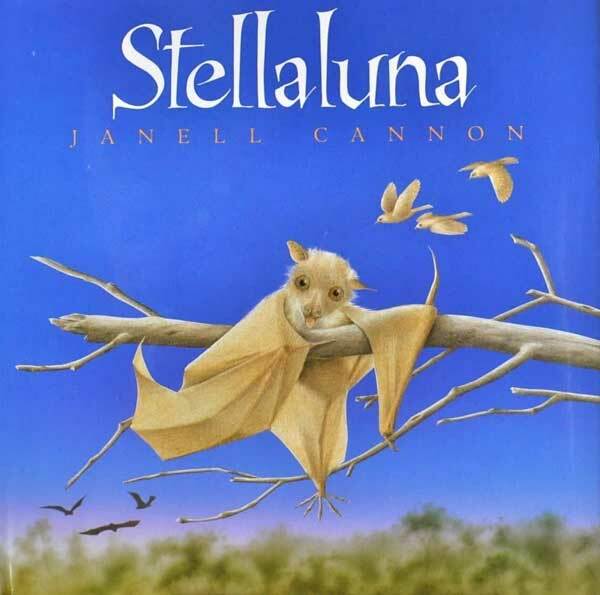 #2 “Stellaluna” by Janell Cannon. 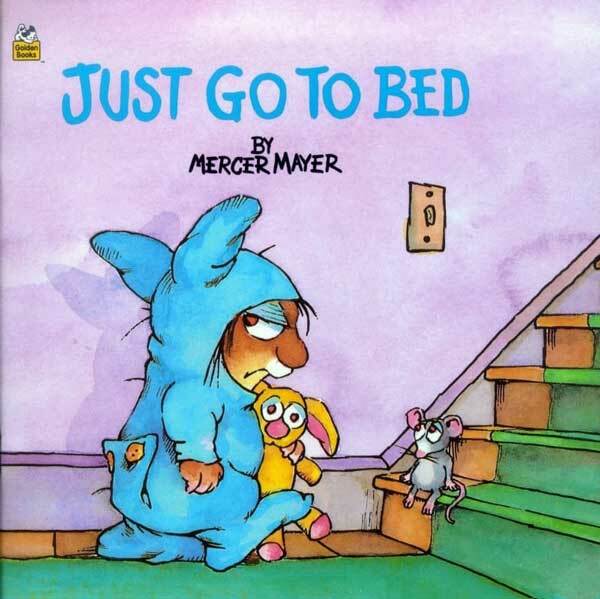 #3 “Just Go to Bed” (and other “Little Critter” books) by Mercer Mayer. 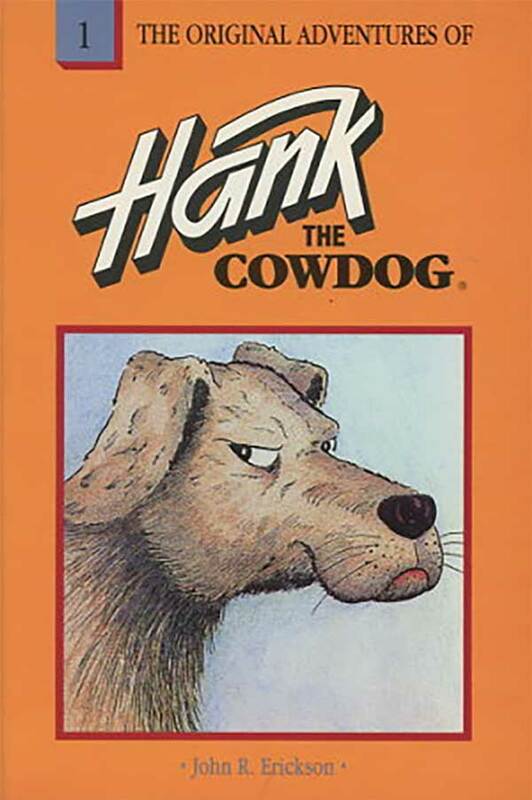 #4 “Hank The Cowdog” books by John R. Erickson. 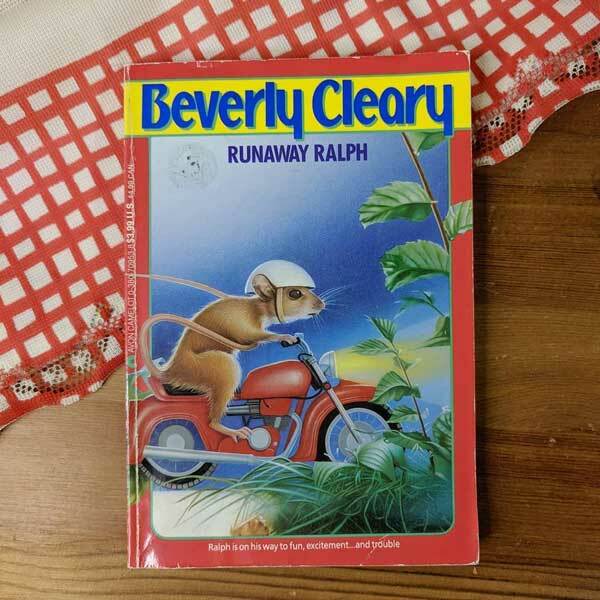 #5 “The Mouse and the Motorcycle” by Beverly Cleary. 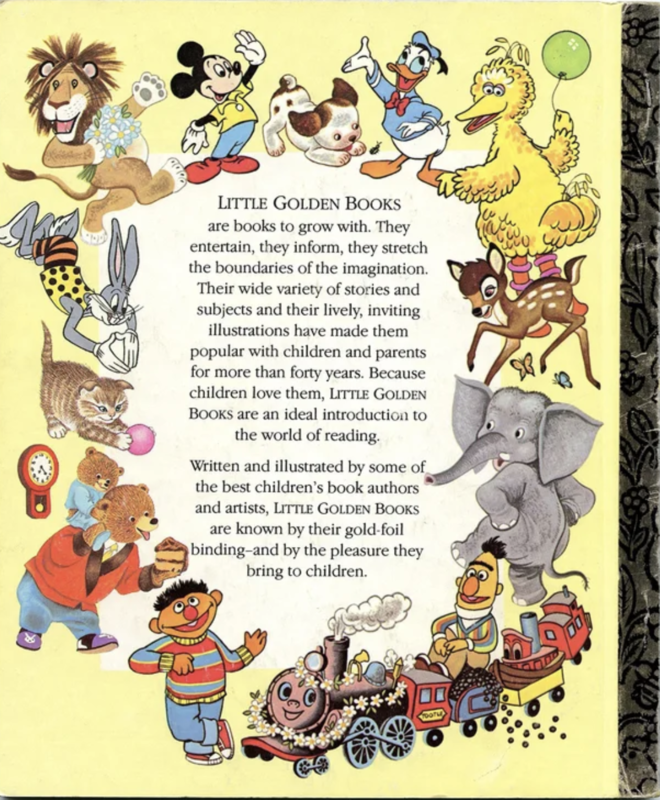 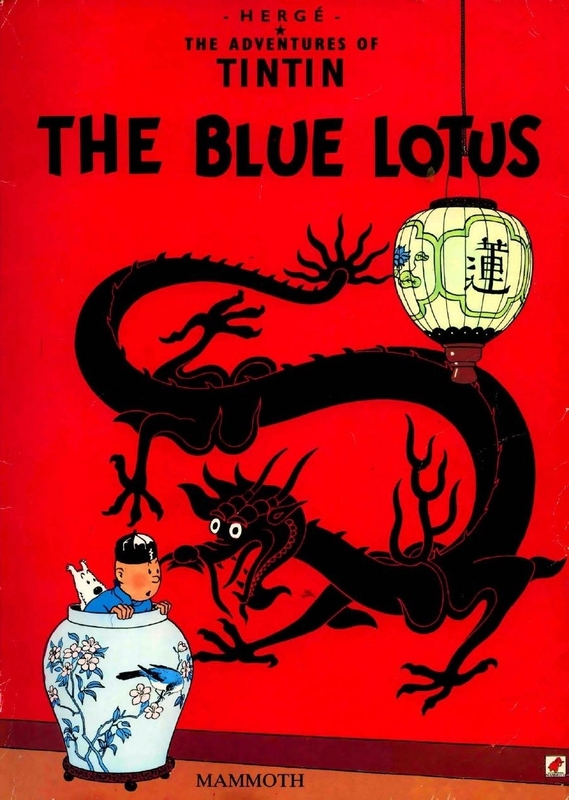 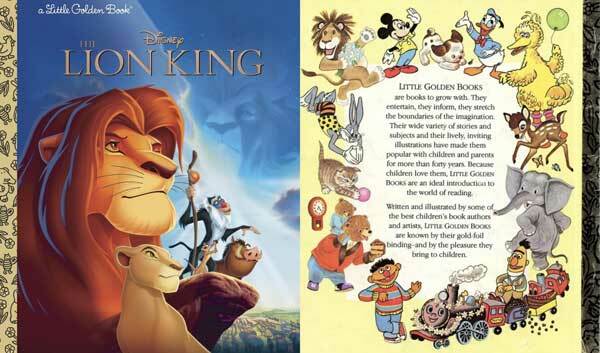 #6 “Little Golden Books” by various authors. 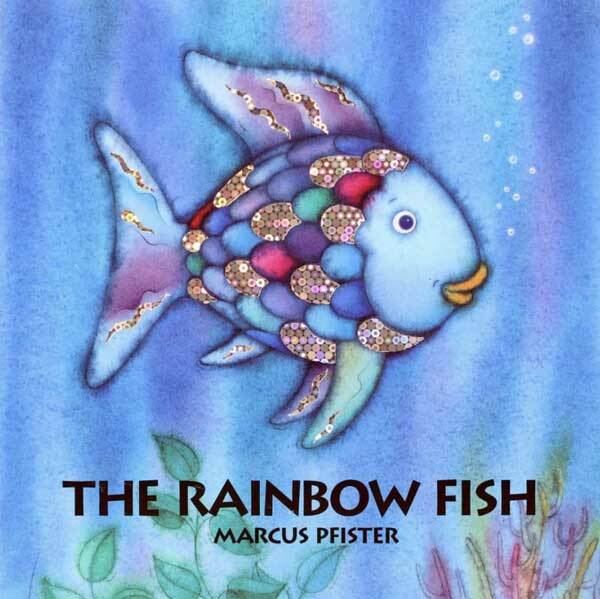 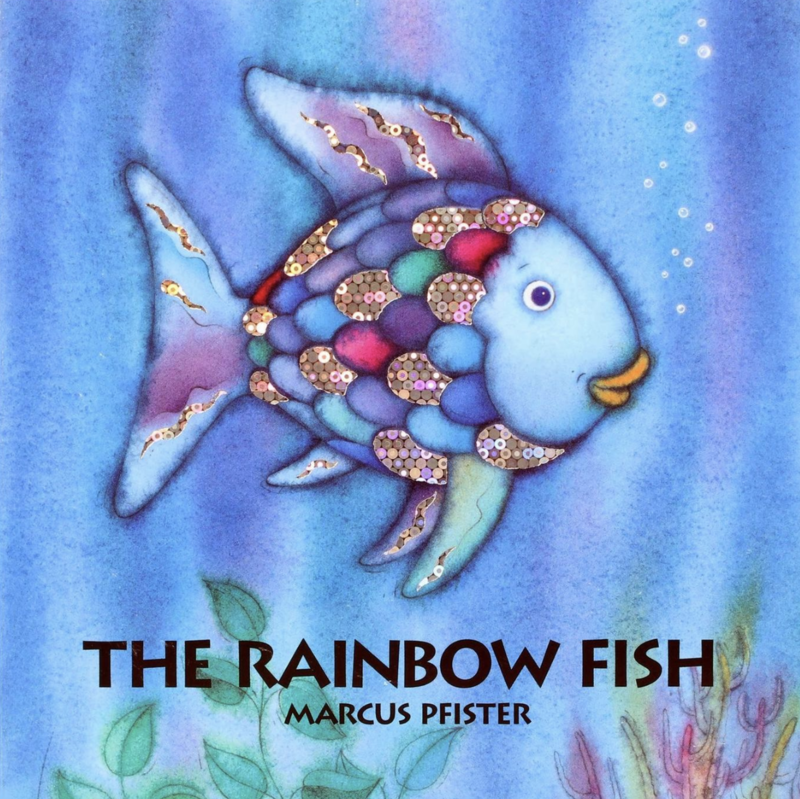 #7 “The Rainbow Fish” by Marcus Pfister. 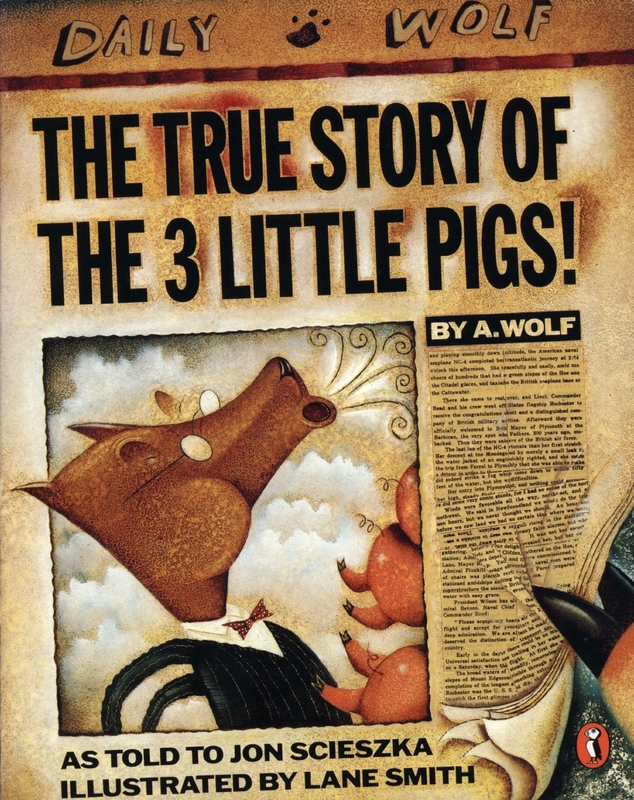 #8 “The True Story of the 3 Little Pigs” by Jon Scieszka. 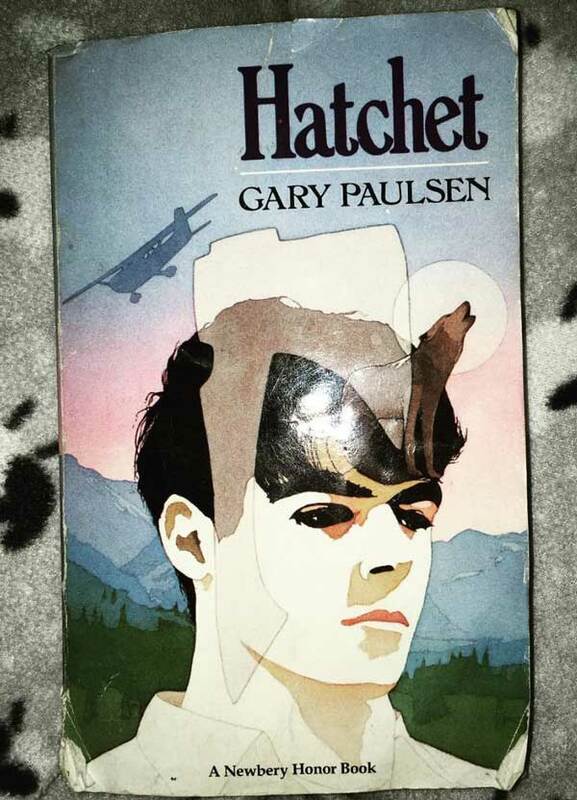 #9 “Hatchet” by Gary Paulsen. 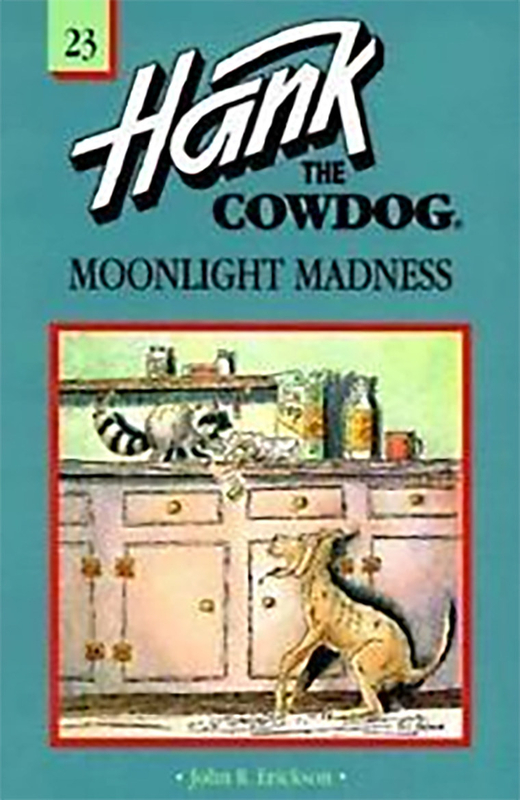 #10 “Matilda,” “The BFG,” “The Witches,” “The Twits,” and really any other books by Roald Dahl. 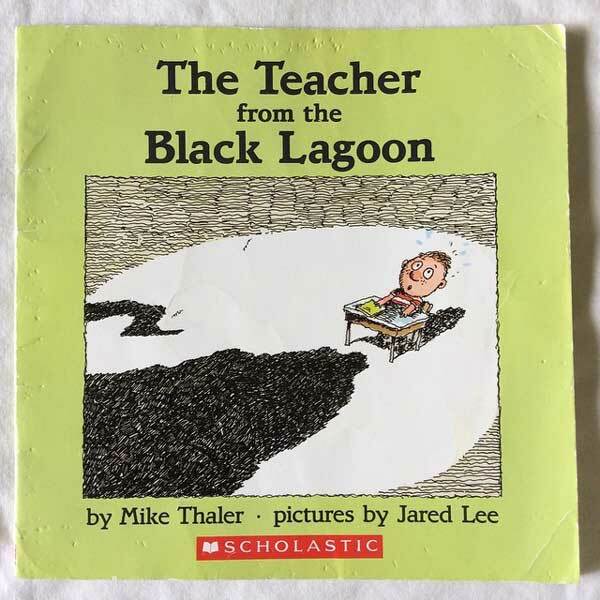 #11 “The Teacher from the Black Lagoon” by Mike Thaler. 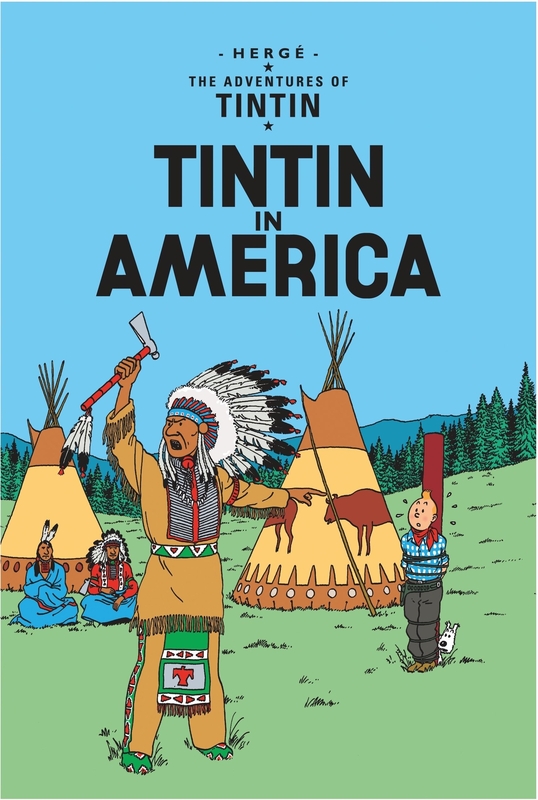 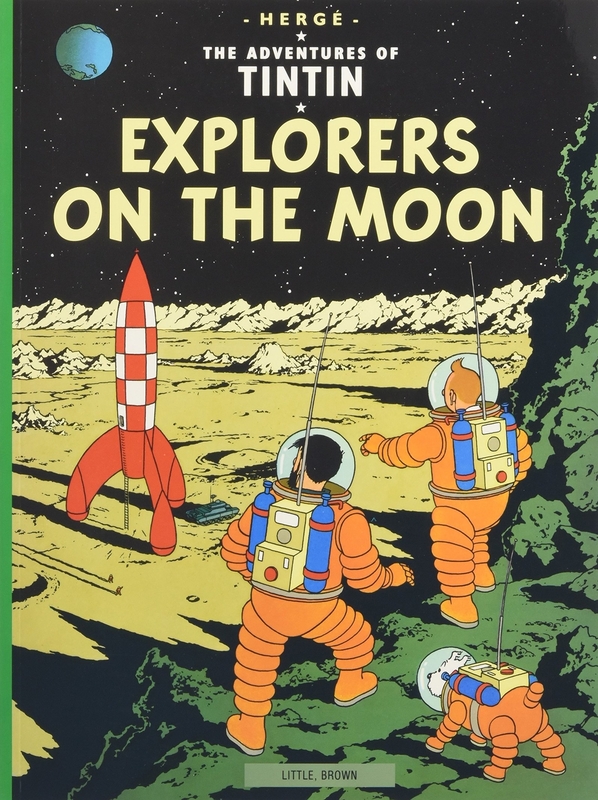 #12 “The Adventures of Tintin” books by Hergé. 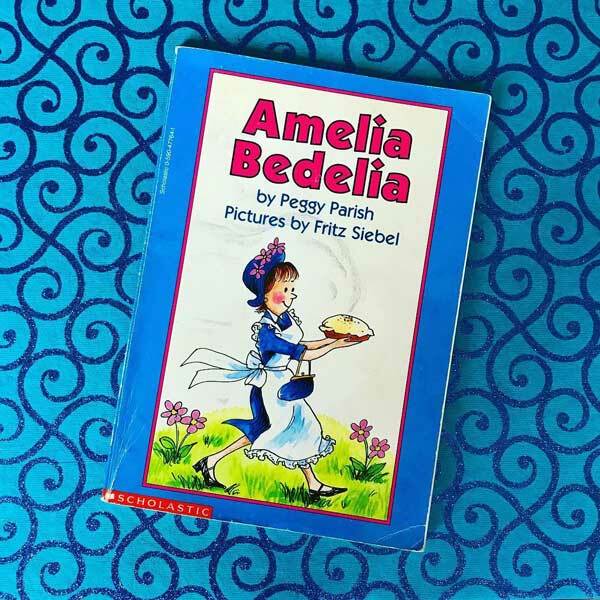 #13 “Amelia Bedelia” books by Peggy Parish and Herman Parish. 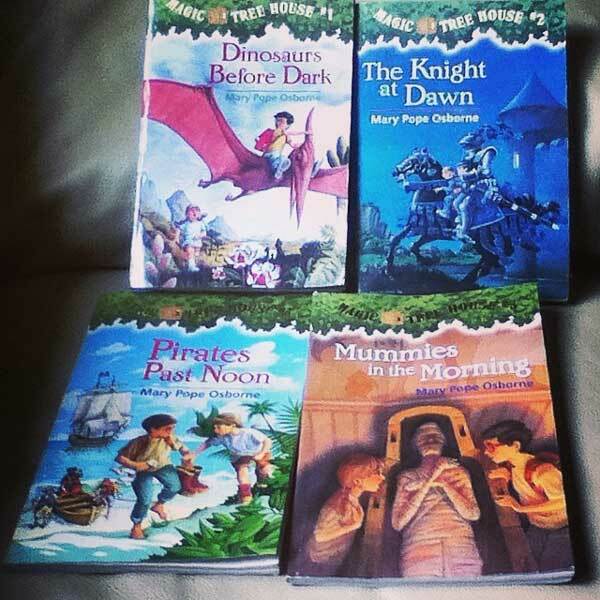 #15 “Magic Tree House” books by Mary Pope Osborne. 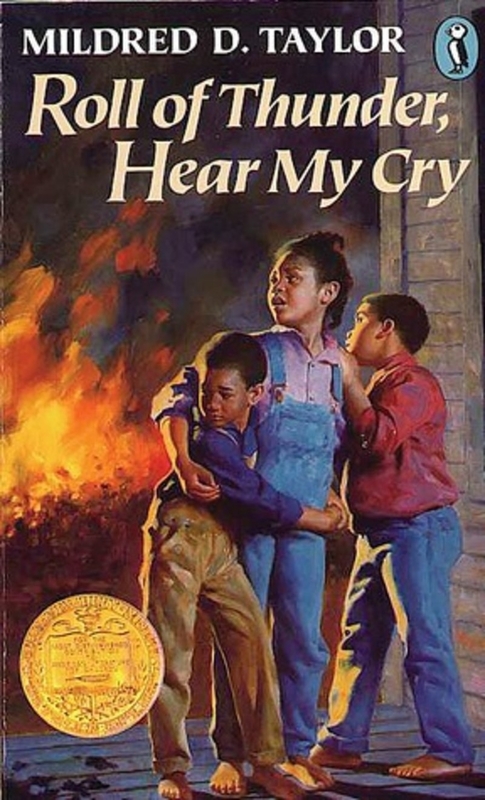 #16 “Roll of Thunder, Hear My Cry” by Mildred D. Taylor. 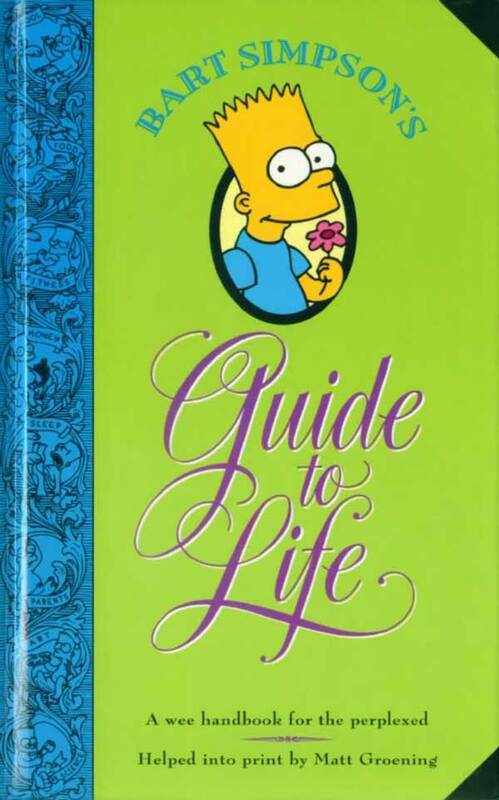 #17 “Bart Simpson’s Guide to Life” by Matt Groening. 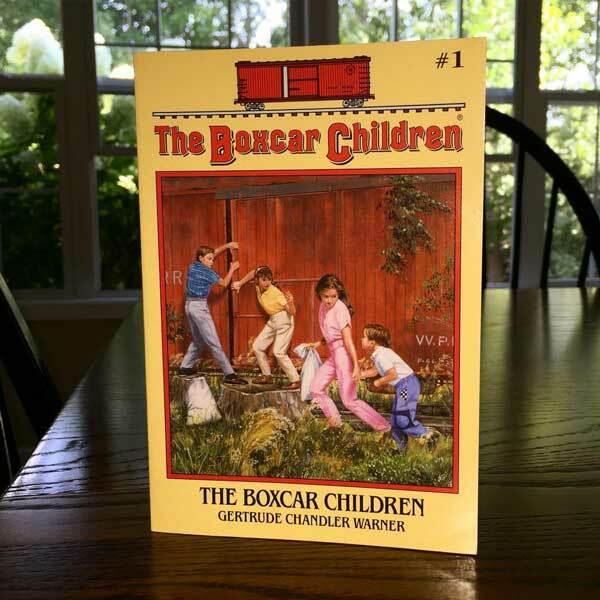 #18 “The Boxcar Children” books by Gertrude Chandler Warner. 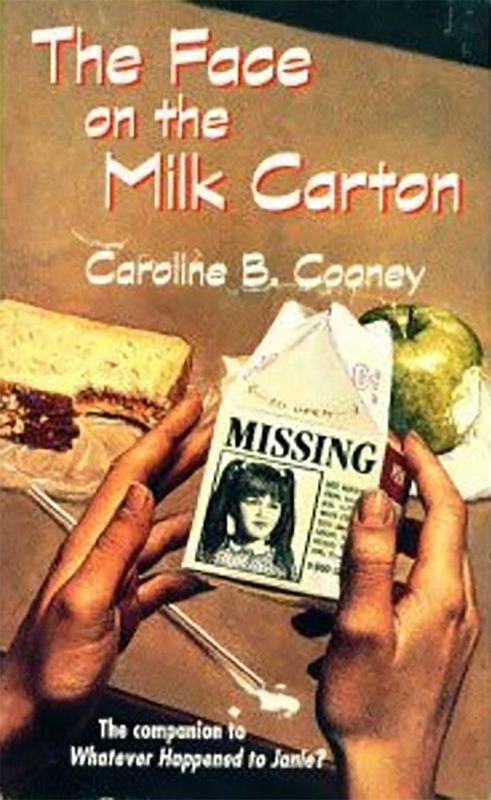 #19 “The Face on the Milk Carton” by Caroline B. Cooney. 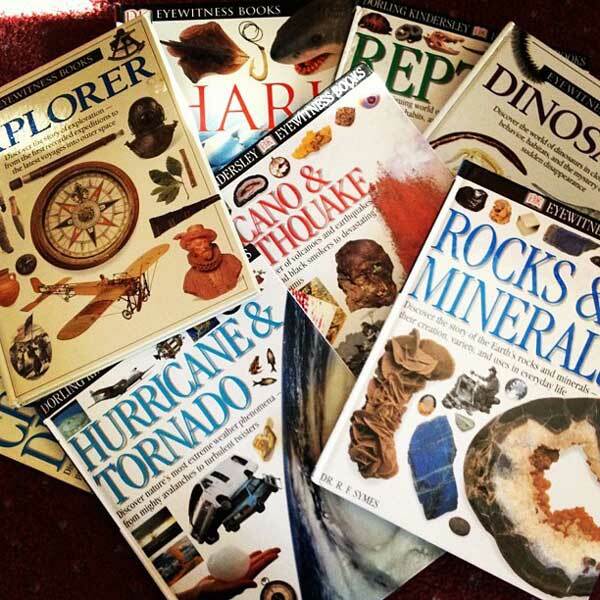 #20 “Eyewitness Books” by DK. 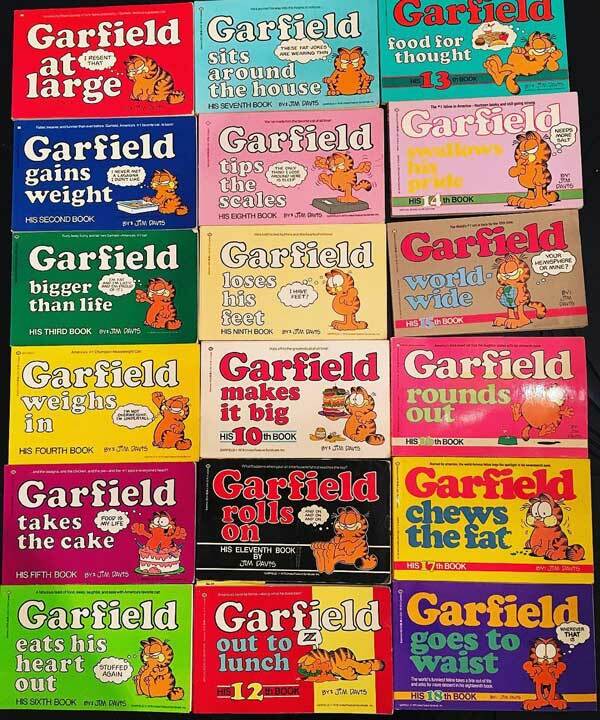 #21 “Garfield at Large” and (other Garfield books) by Jim Davis. 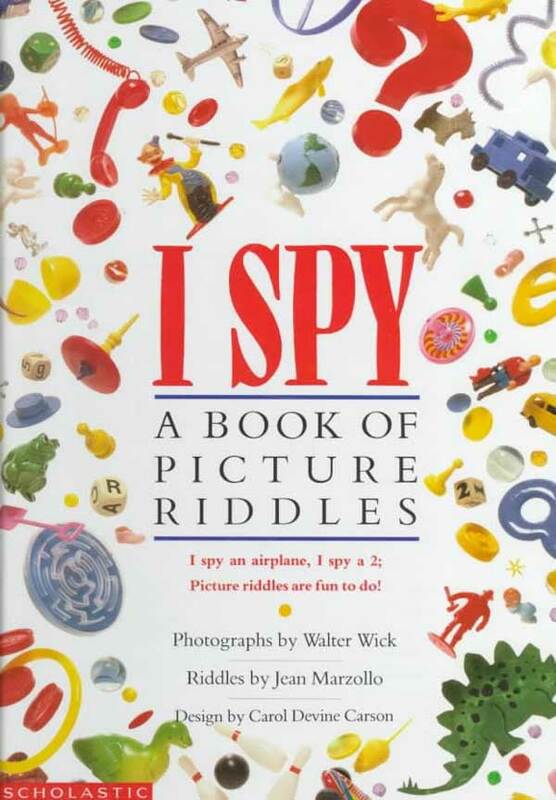 #22 “I Spy: A Book Of Picture Riddles” by Walter Wick and Jean Marzollo. 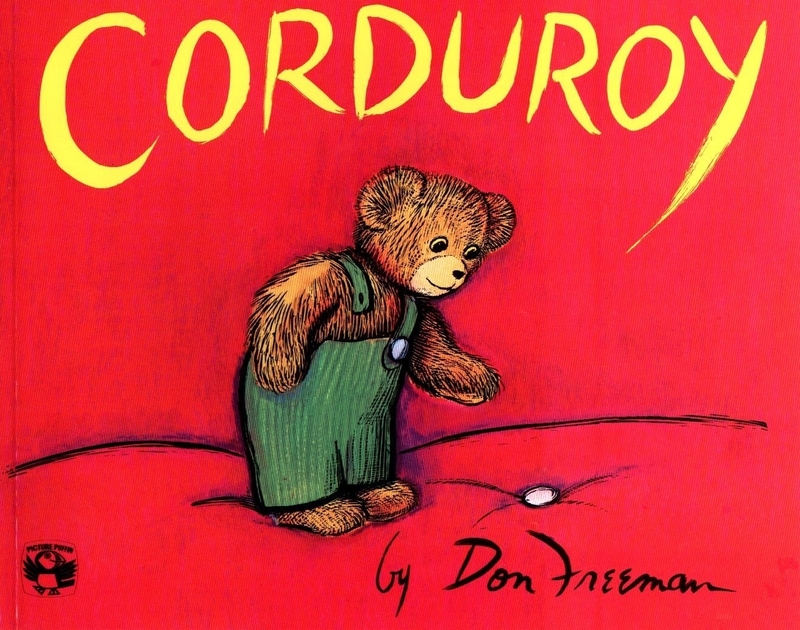 #23 “Corduroy” by Don Freeman. 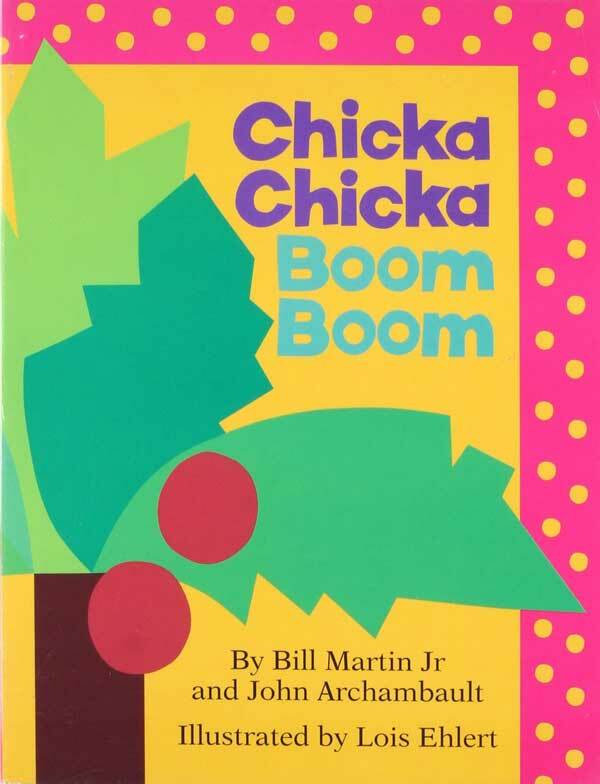 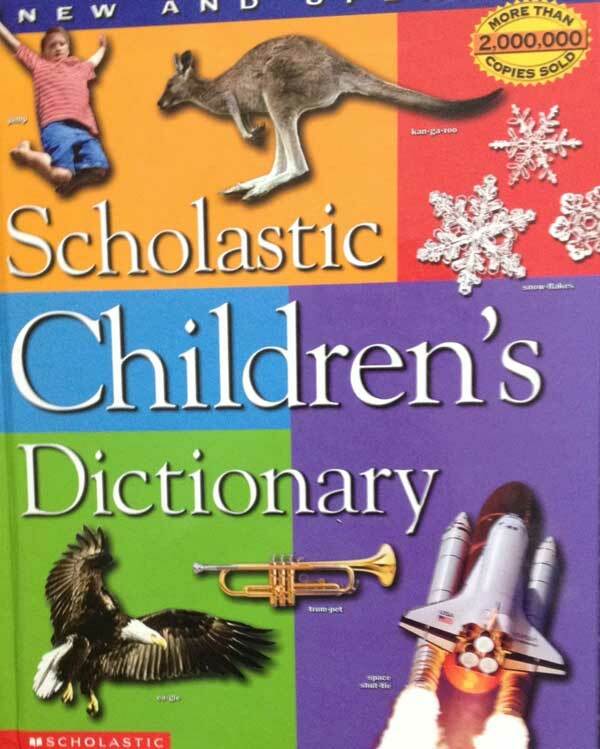 #24 “Chicka Chicka Boom Boom” by Bill Martin Jr. and John Archambault. 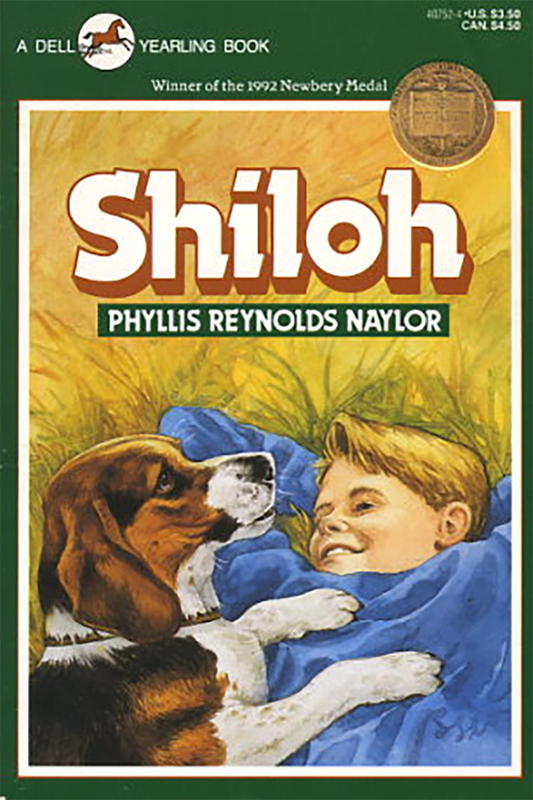 #25 “Shiloh” by Phyllis Reynolds Naylor. 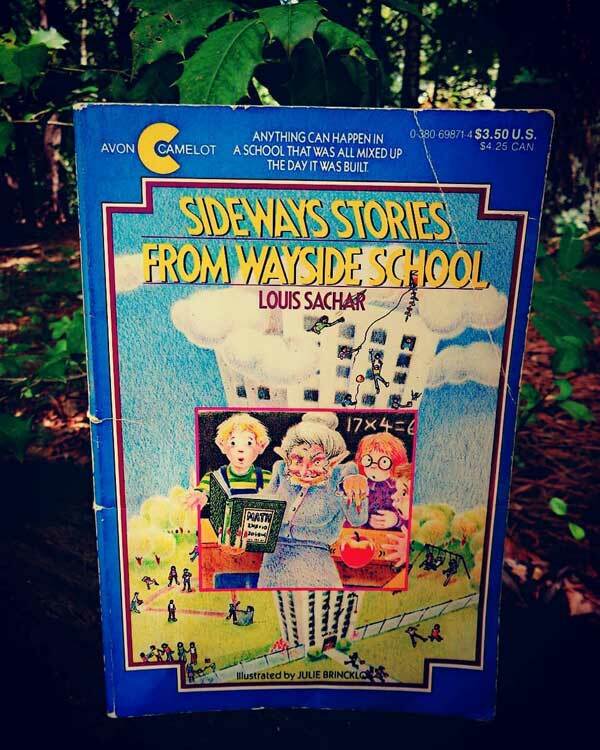 #26 “Sideways Stories from Wayside School” by Louis Sachar. 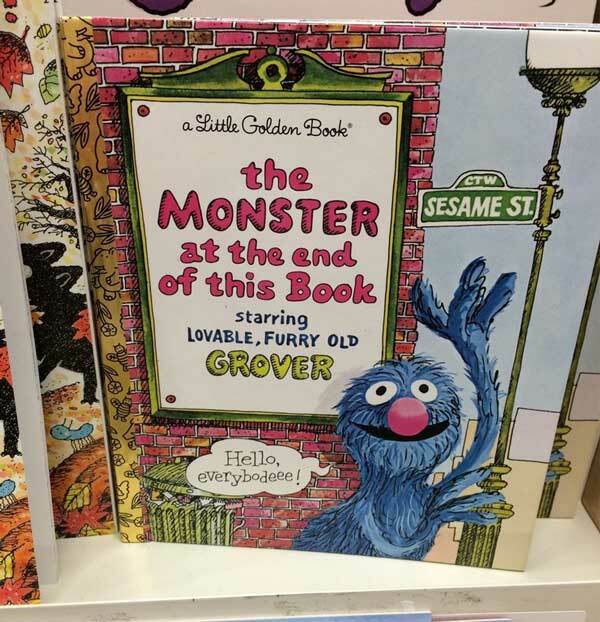 #27 “The Monster at the End of this Book” by Jon Stone.